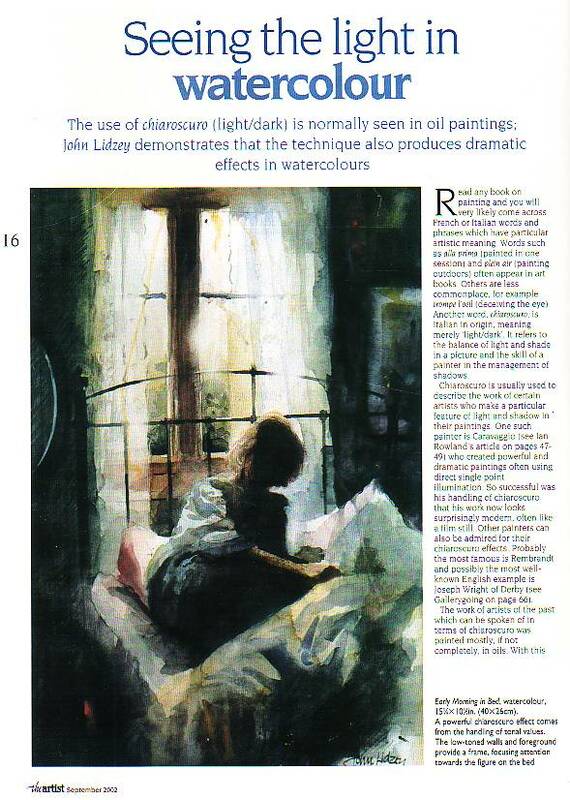 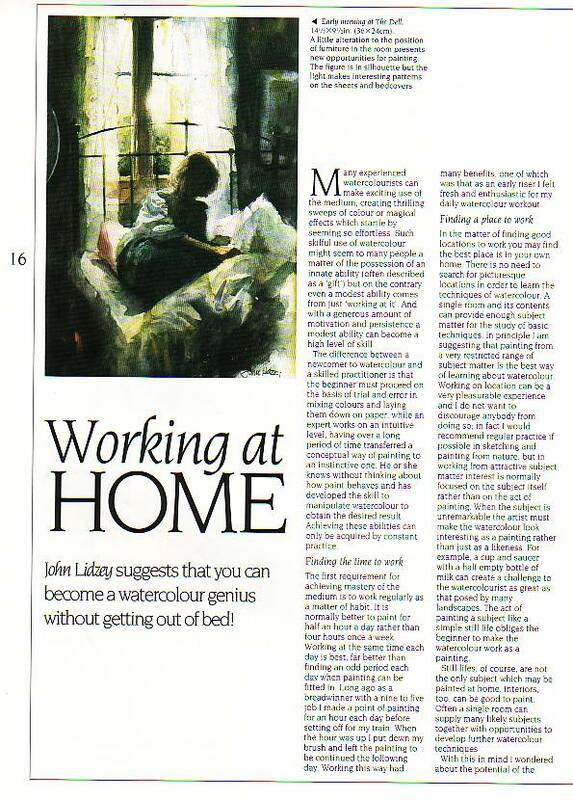 John Lidzey is a regular contributor to The Artist magazine, in addition he has written for global magazines such as The International Artist. 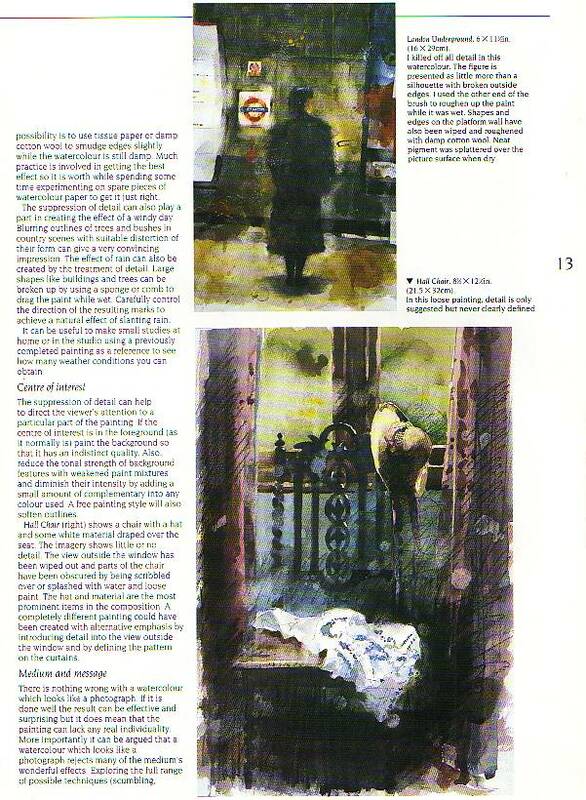 His articles may also be found in the Norwegian art magazine Kunst fur Alle. 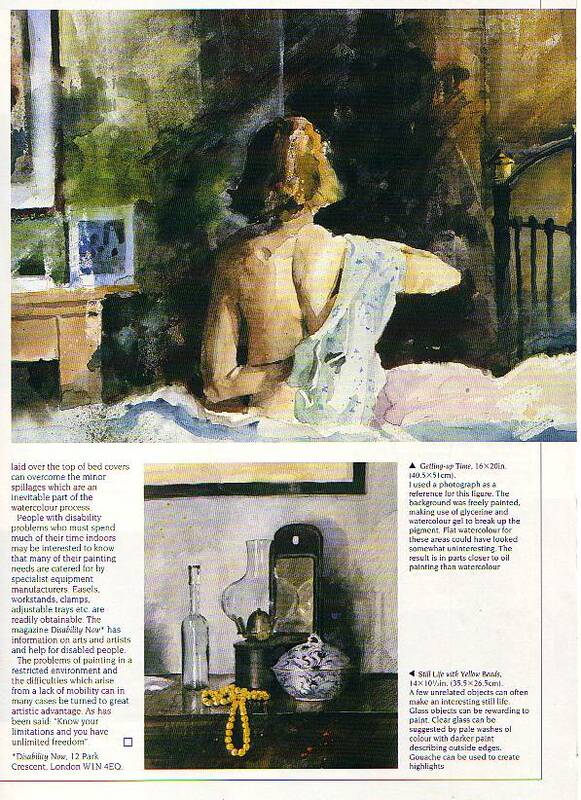 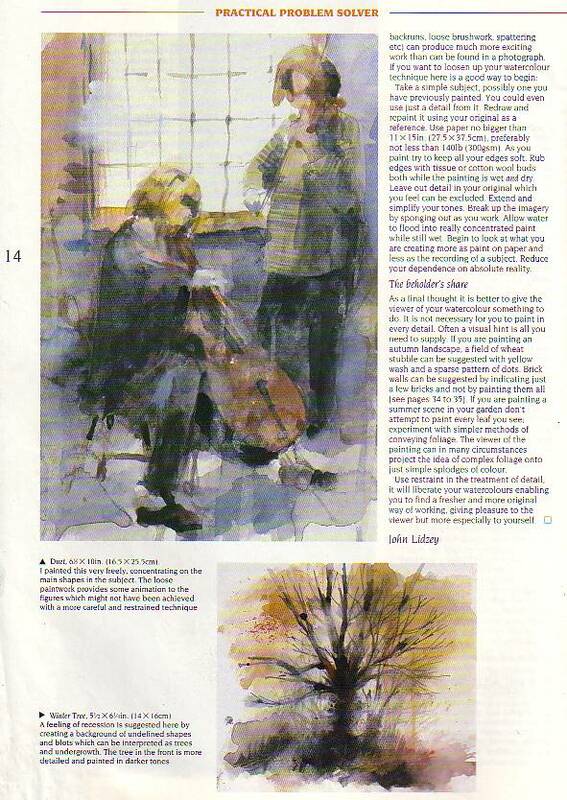 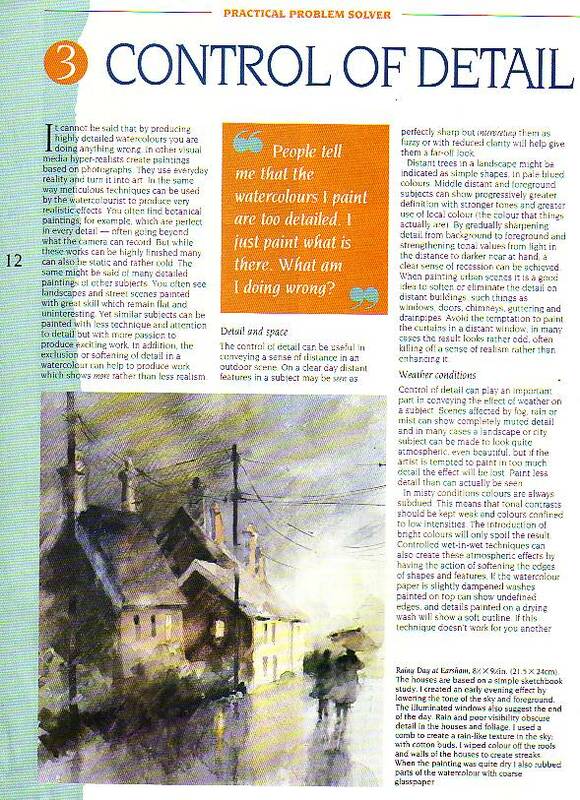 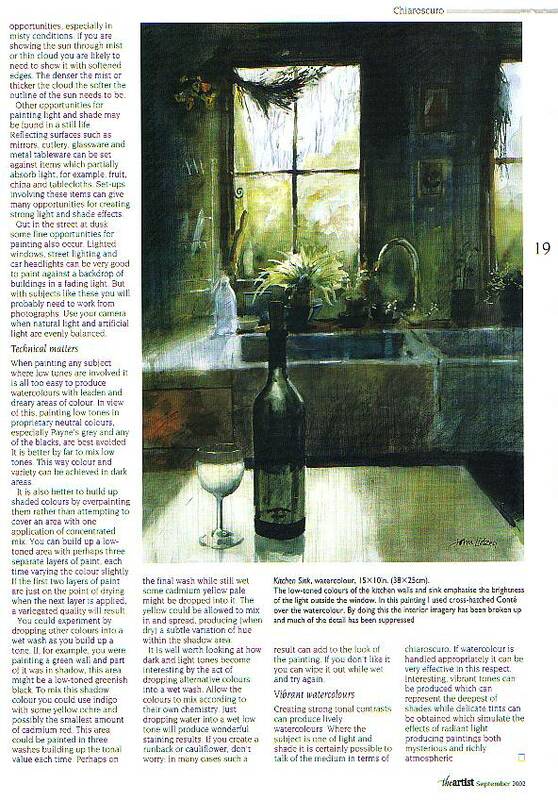 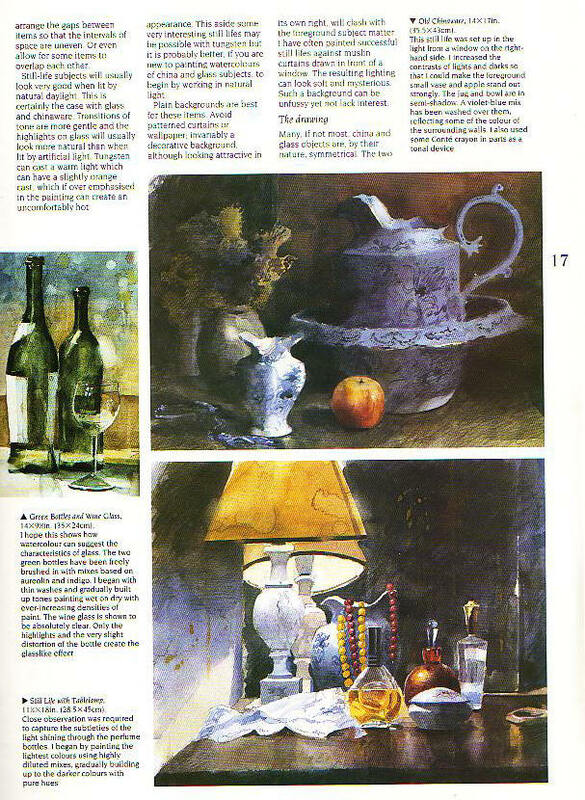 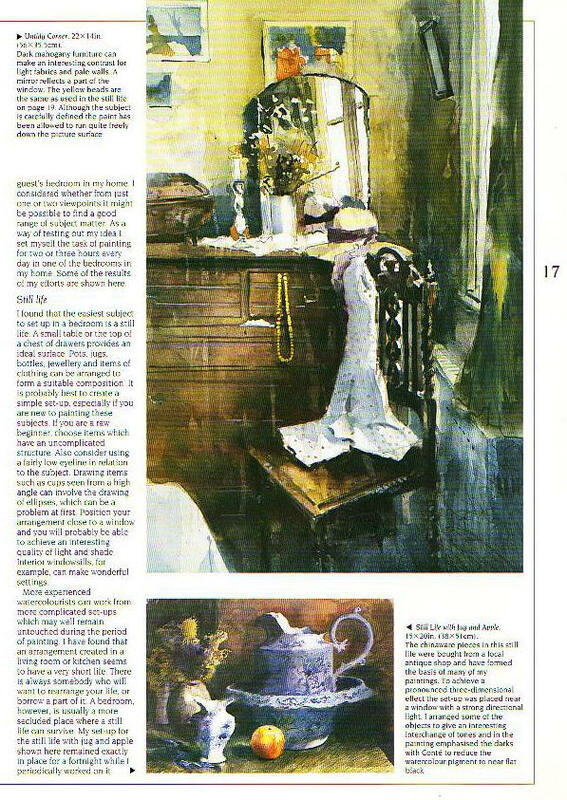 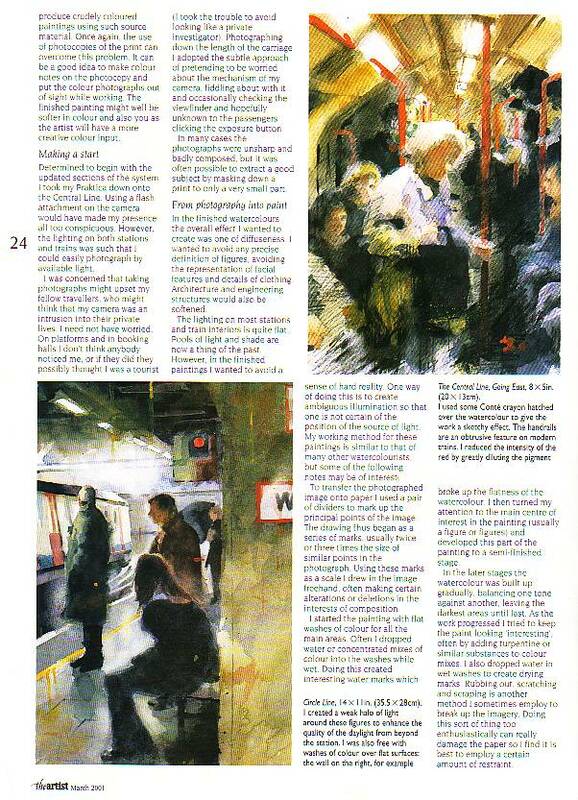 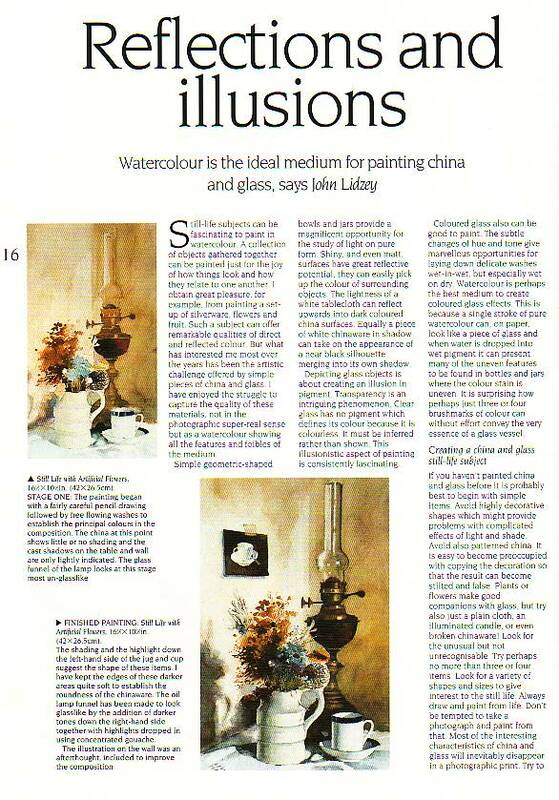 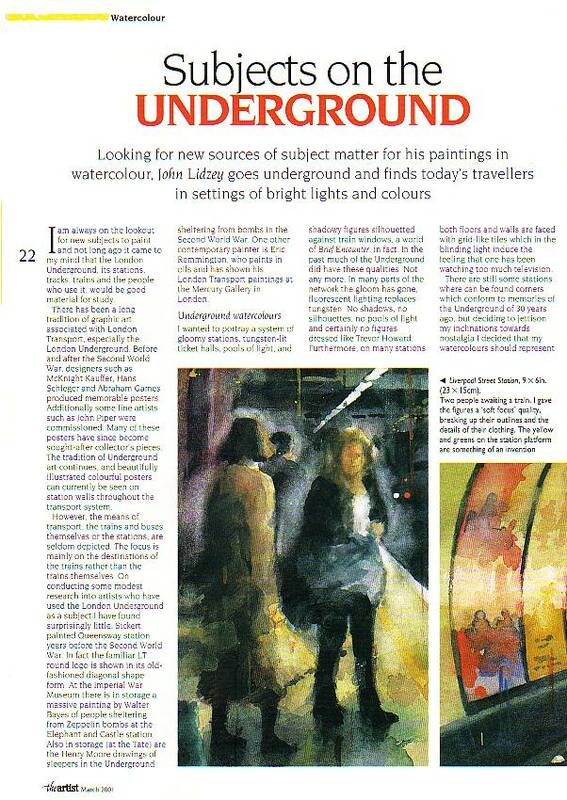 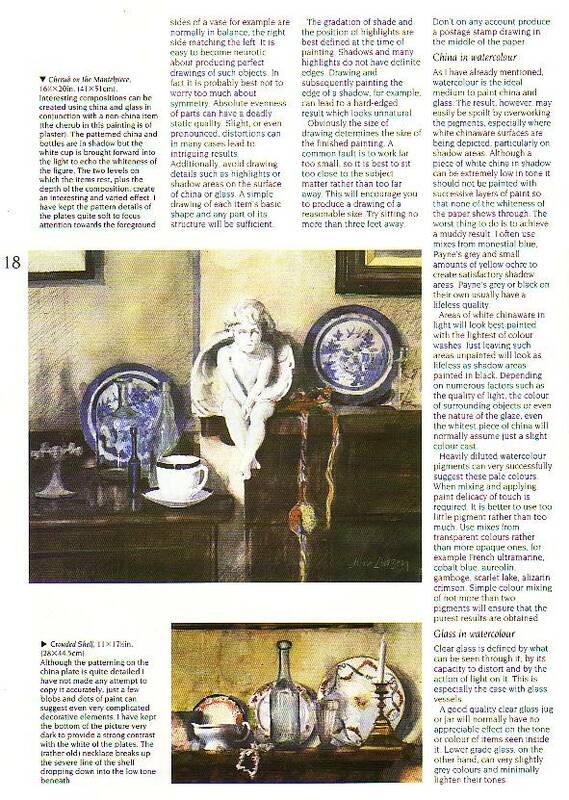 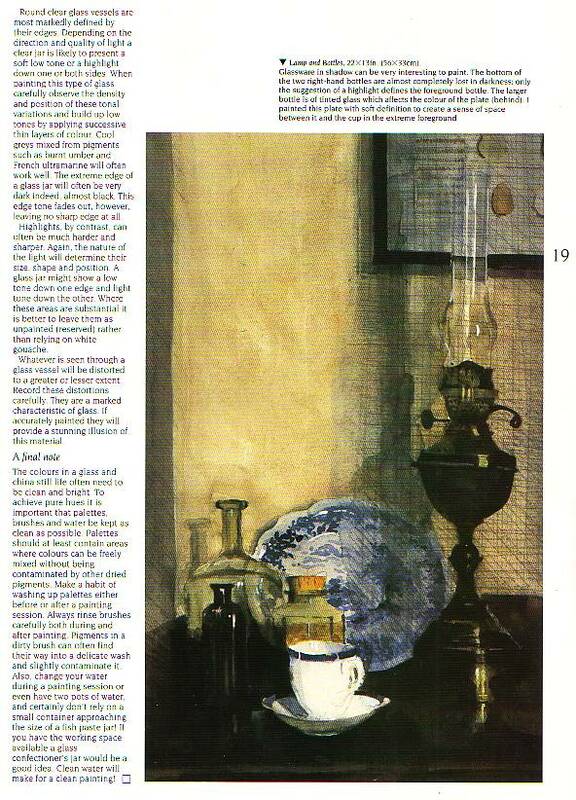 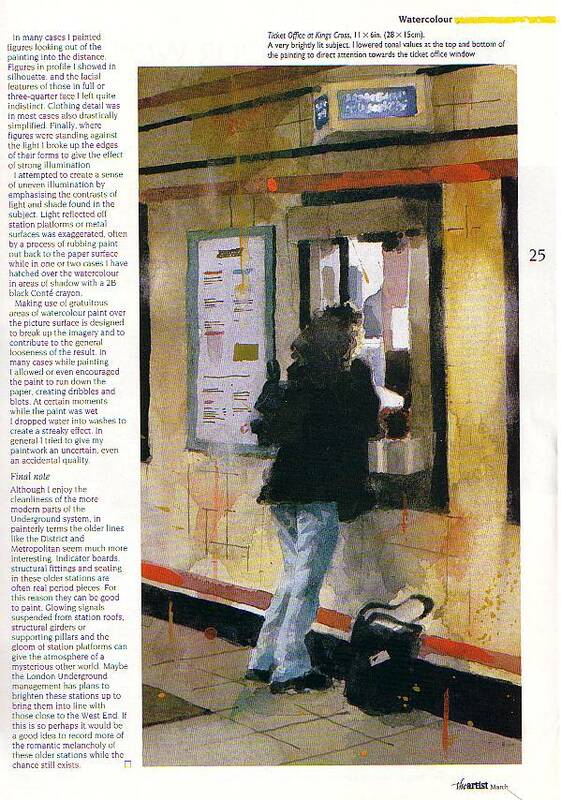 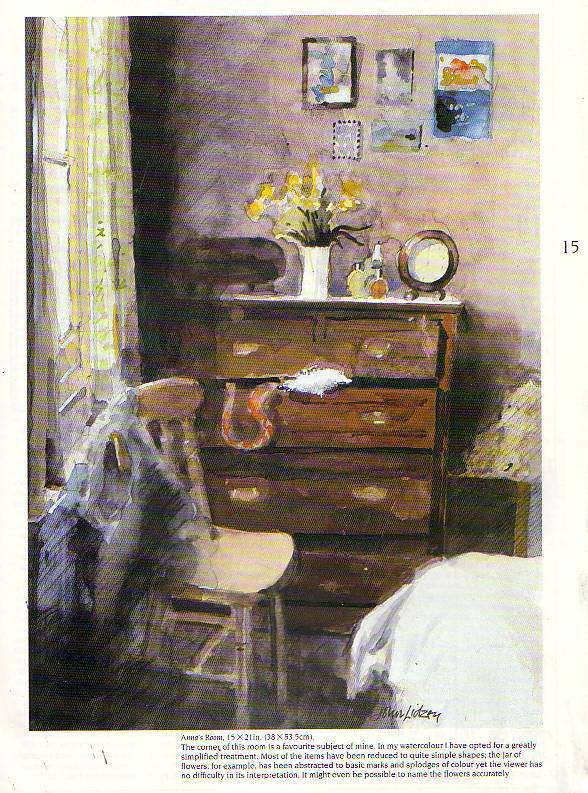 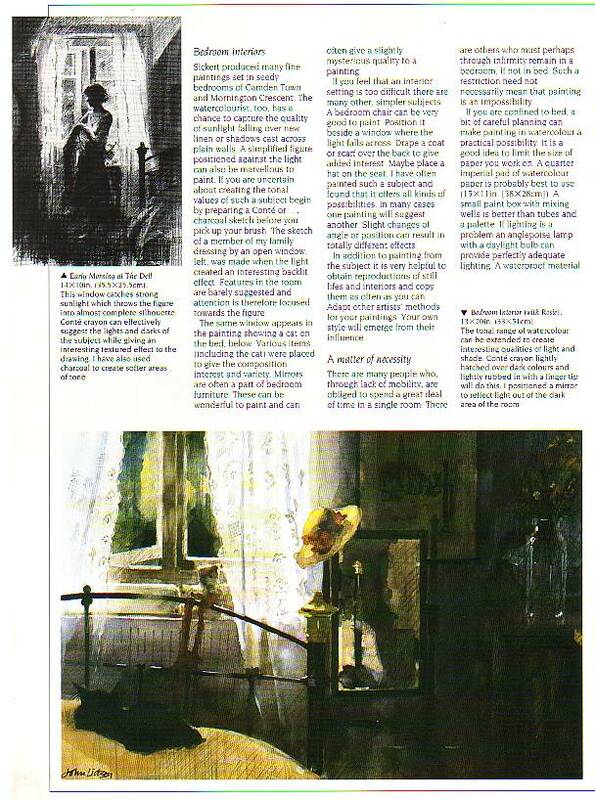 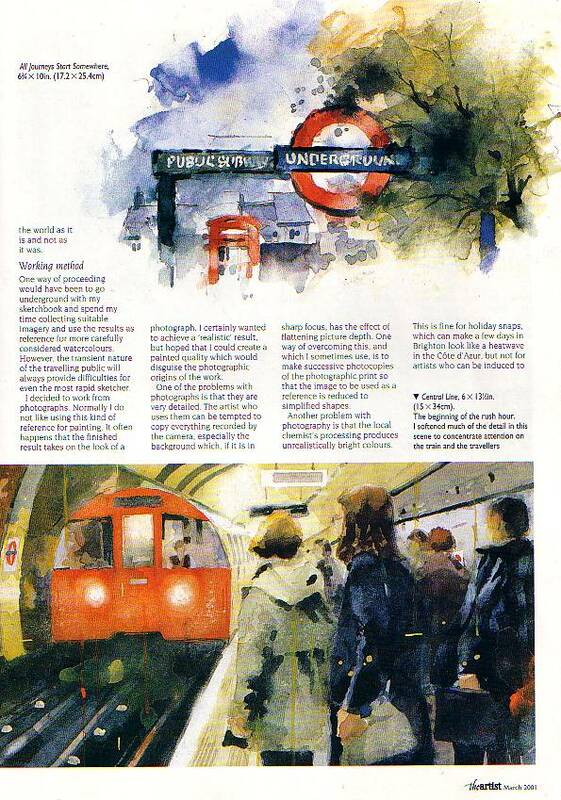 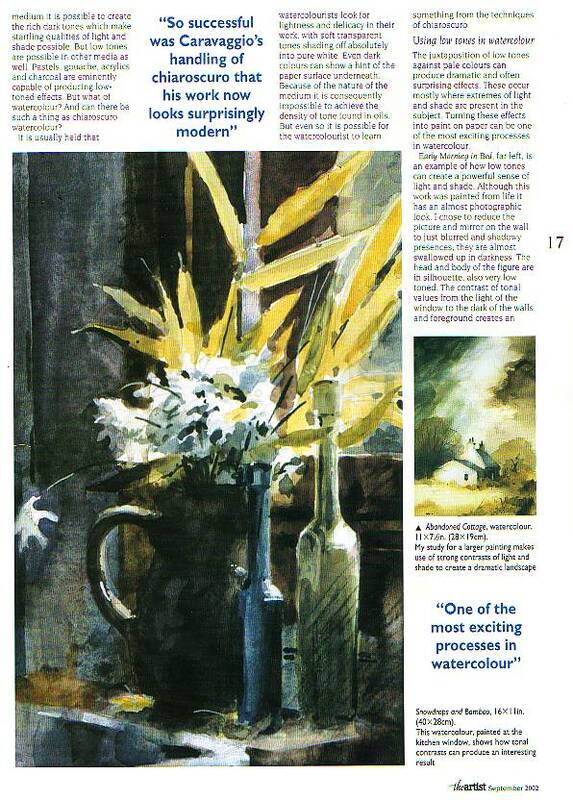 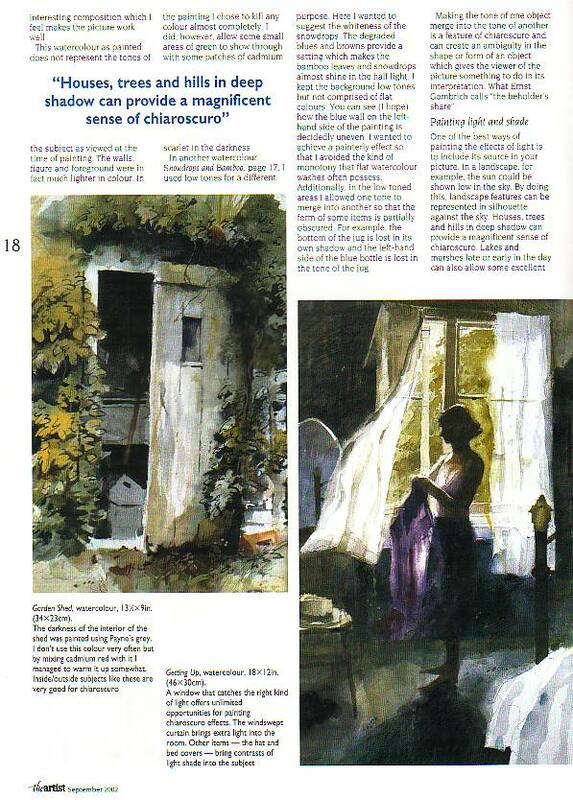 Shown below are a few spreads from some of his more recent articles in The Artist magazine.